Berlin artist and jeweler Nadja Buttendorf brings us EARrings, earrings that look like ears, and FINGERrings, a ring that looks like a finger. What a time to be alive! If I was a time traveler, I would stop here and now because this is it. Earrings that look like ears? 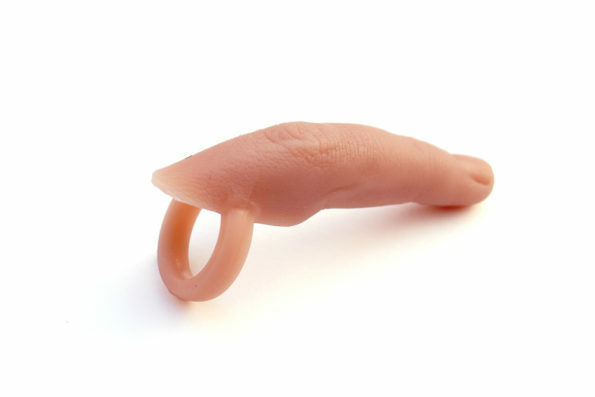 Finger rings that look like fingers? What more could you possibly ask for? Not a single thing comes to mind. Like, literally, absolutely nothing is going on up there except for the whole ear earring/ring finger stuff.